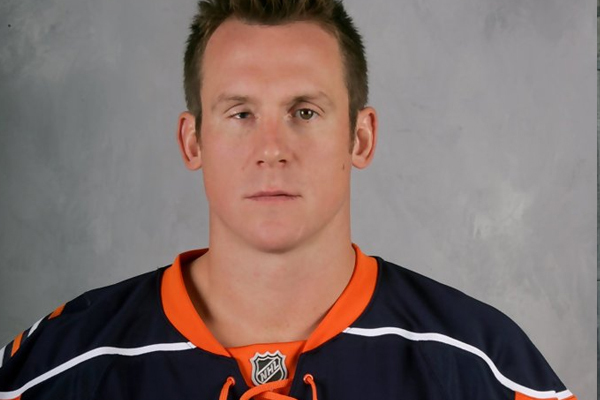 Another player is suing the NHL over head injuries. Former defenseman Bryan Berard is taking legal action against the NHL, claiming that it failed to protect him from repetitive brain injuries throughout his career, and that he now has serious medical problems as a result. Berard claims to have suffered at least five concussions and became blind in one eye during his career. The blindness he’s referring to was due to a taking a stick to the eye during a game in 2000 when Marian Hossa clipped him with an errant follow-through.. He believes the NHL needs to not only care about the former players “on whose backs and brains (it) reaped billions of dollars,” but also that it must prioritize long-term safety over profit. According to TMZ, several other former players, including Garth Butcher, Ian Turnbull, Mark Hardy, and John Cullen, have filed similar suits against the league. Dozens of retired NHL players have already pursued legal action against the NHL in a lawsuit similar to that involving the NFL which was recently settled for an estimated $1 billion. The NHLer’s took a loss in regards to their suit last month when a federal judge denied class-action status.